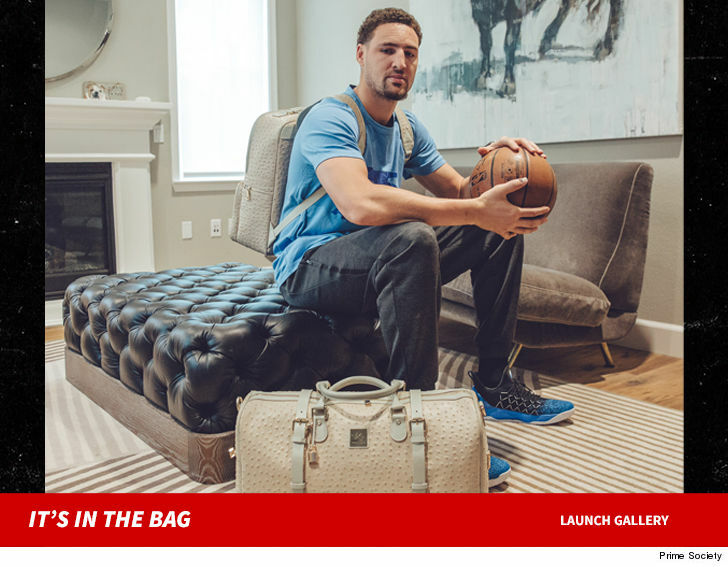 Klay Thompson is shooting his shot as a designer ... launching a new line of custom backpacks and luggage bags ... and TMZ Sports has the pics! 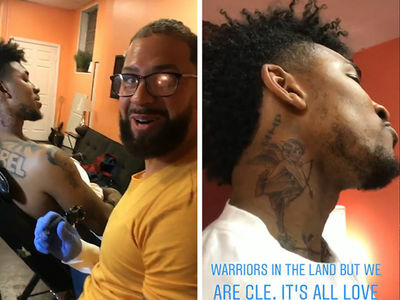 The Golden State Warriors star hooked up with Prime Society to create the "Championship Collection" -- featuring backpacks, duffle bags, toiletry bags, mini backpacks, wallets, and a cardholder. 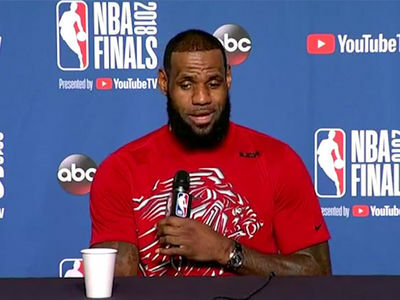 The best part ... the company came up with the name of the line as a "reference to the Finals Championship they are about to win!" No word on what the pricing will be -- but the average Prime Society backpack is around $500. The gear is first going up for sale at a Nice Kicks pop-up shop in the Bay Area ... some time after Game 4. Dude's having a good week!